This card was designed with customization in mind. Easily change the background photo just by modifying one layer. Or the picture frame in the back with another. You make it more personal by adding your own photo. 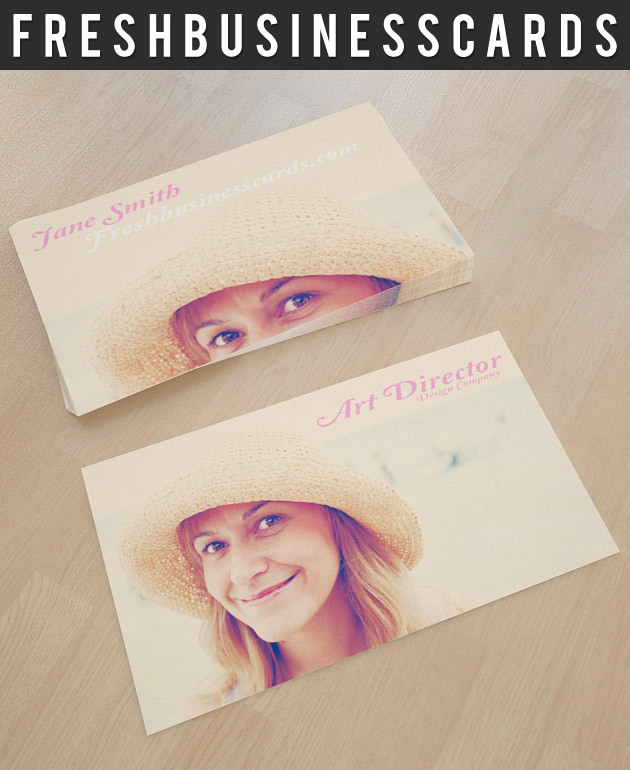 So, if you’re looking for that high end personal business card that calls for attention or a simple, then you are sure to find what you need.